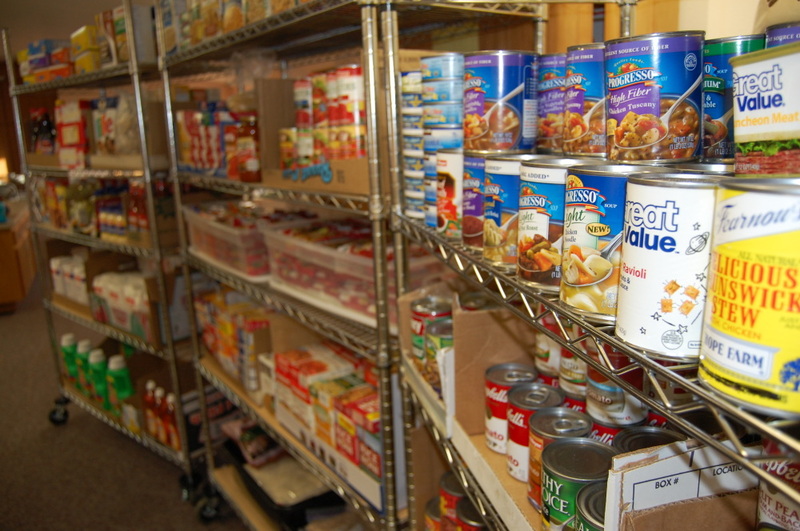 The First Missionary Baptist Church of Winter Haven is pleased to announce that its Food Pantry is operational! Every third Thursday of the month, we are open between 9:00 a.m. and 12:00 noon. The next pantry date is Thursday, April 18. Want to donate food? You are invited to support this much-needed effort in our community! or in the large blue container in the church narthex/lobby.